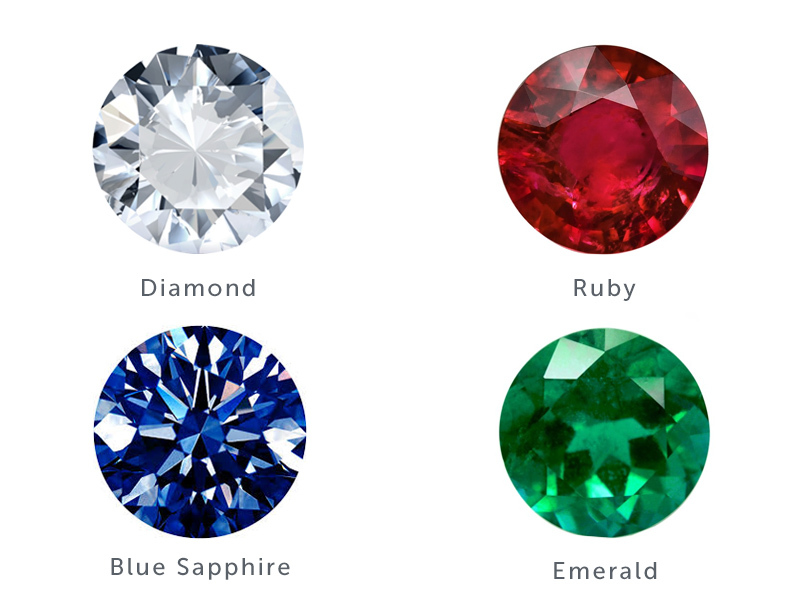 Precious stones VS. semi precious stones: what are the differences between the two? A true stone designation is complex considering that some are said to be precious, others to be semi-precious, more are considered fine or ornamental. Differences apply. What stones are considered precious and which are those considered semi precious? Gemstones are minerals, rocks or organic matter that have been cut, polished and then fashioned into a piece of jewelry. 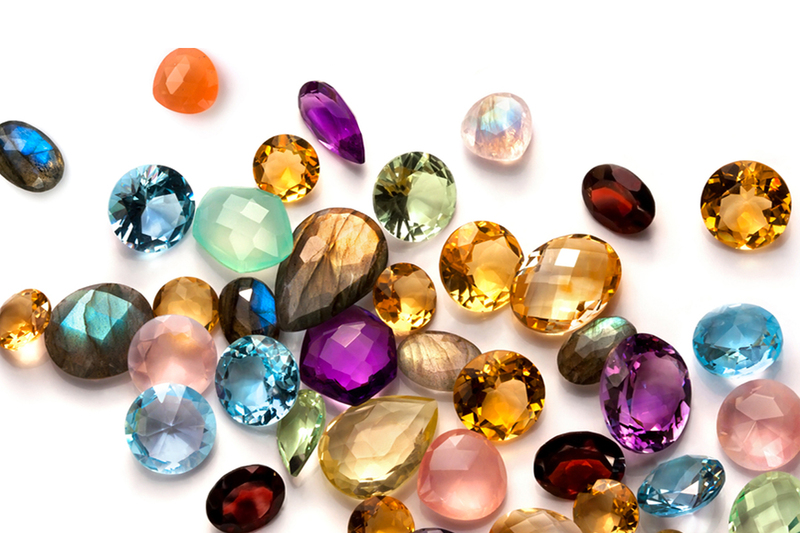 In the 1800s, these gemstones were divided into two categories: precious and semi precious stones considering their value differentiation at that time. Nowadays, the categorization is not always correct since the « Value » parameter is not the only criteria on which experts rely to in order to evaluate a stone. The quality, the rarity, the provenance are to be taken into consideration. 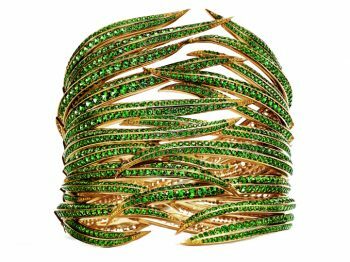 In regards the so-called « precious stones », only four prevail: diamonds, rubies, emeralds and sapphires. Sometimes you will can see that a pearl, an opal or a jade are listed as a precious gemstone, but more often they are considered semi-precious. Traditionally, these four precious stones have been the most expensive and sought after stones. 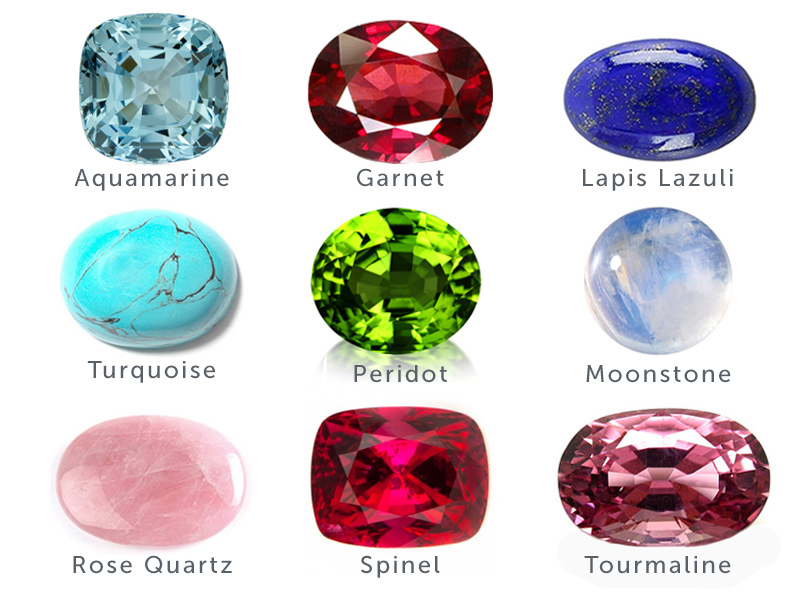 Every other gemstone that isn’t one of those four is considered to be semi precious. 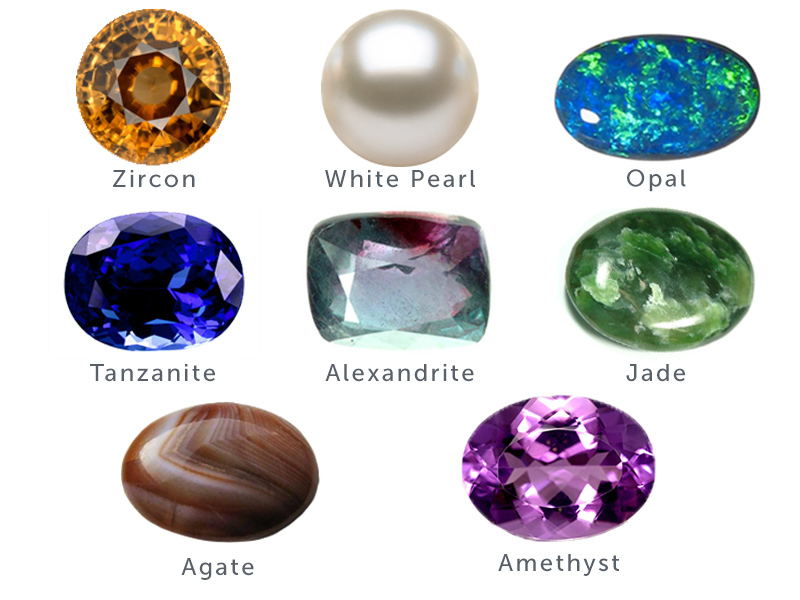 The list goes on and on, but some of the more common ones are: alexandrite, agate, amethyst, aquamarine, garnet, lapis lazuli, moonstone, opal, pearl, peridot, rose quartz, spinel, tanzanite, tourmaline, turquoise and zircon. This separation between precious and semi precious has no real scientific backing. For example, emerald is a variety of a beryl, so are aquamarines. Emerald is precious while aquamarine is semi precious. When this categorization came about, it was mainly due to the value and rarity differences between the 4 precious gemstones and the rest. 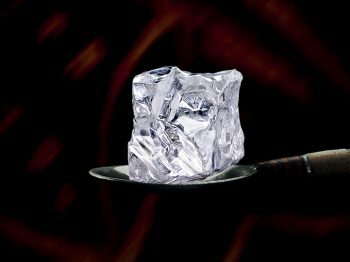 Today some semi precious gemstones can be worth much more than a precious stone. As an example, many natural pearls garner huge prices, often worth more than a low quality precious diamond, ruby, emerald or sapphire. Spinels are another example. 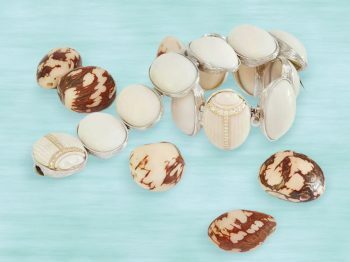 Additionally, many semi precious stones can be more rare than some of the precious. Demantoid garnets or tsavorite garnets and many other semi precious gemstones are hard to find, harder to mine and produced in much lower qualities than the precious gemstones. When purchasing a gemstone, we wouldn’t suggest getting too caught up on if the stone is precious versus semi precious. All gemstones are precious, in the sense that if they provide meaning and value to you in a piece of jewelry, they are special! Bare in mind that colors are subjective and a piece of jewelry is emotional.